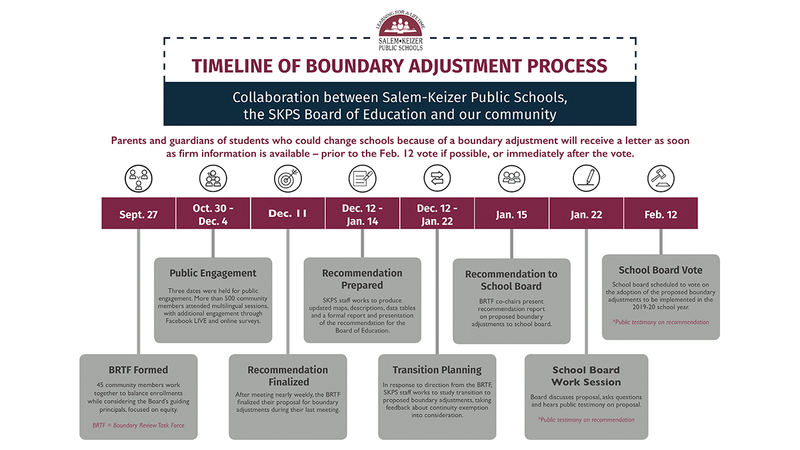 The Salem-Keizer Public Schools (SKPS) Budget Committee tonight moved to recommend a budget totaling $1,147,797,142. 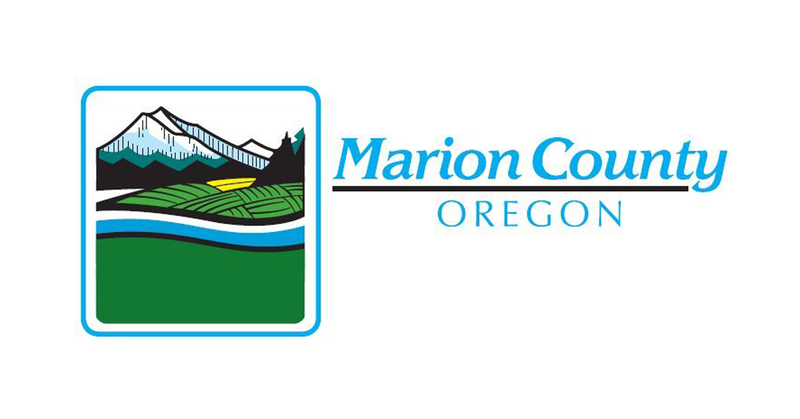 The budget includes bond funds from the May 15 voter-approved ballot measure and new revenue estimates from the Oregon Department of Education. Because the proposed budget sustains operations in the second year of the biennium, the impacts to staffing are not as pronounced as the previous year’s budget. The budget as it was presented included $250,038 for school-based health assistants. The Budget Committee voted to move an additional $150,000 from the contingency to school-based health assistants for a total of $400,038. 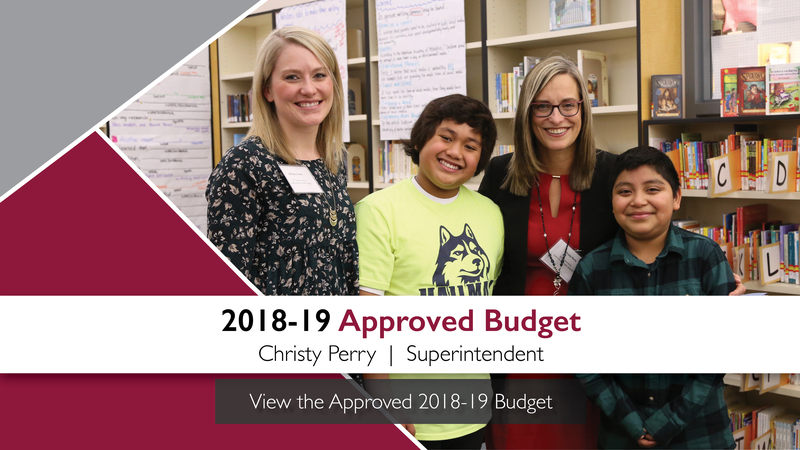 Next step for the approved budget: the SKPS Board of Directors will vote on budget adoption on June 12 at 6 p.m.
To view the full budget, click here. Salem-Keizer Public Schools (SKPS) released its $691 million proposed budget tonight at its Budget Committee Meeting. Because the proposed budget sustains operations in the second year of the biennium, the impacts to staffing are not as pronounced as the previous year’s budget. 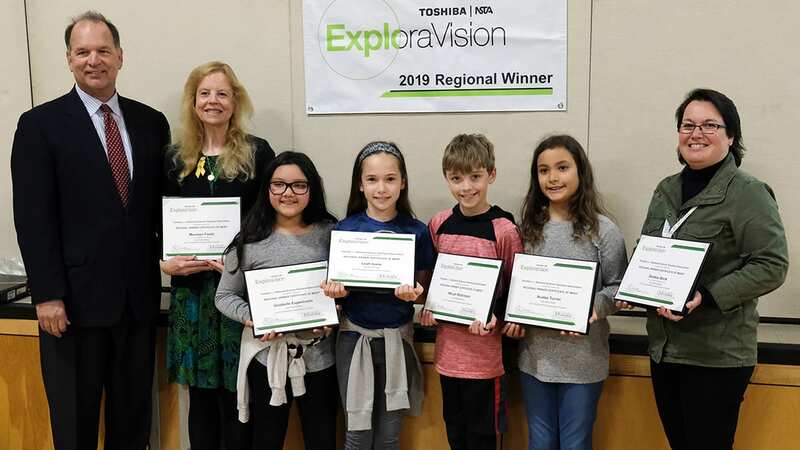 The proposed budget also includes an additional $475,000 for increased costs related to the Oregon Activities Association’s ruling that places five SKPS school in an athletic classification with Bend-La Pine. Oregon Public Employees Retirement System (PERS) accounts for seven percent of the proposed budget, or approximately $35 million. The budget also includes special revenue funds, capital projects, general obligation debt service, capital projects, internal service and debt funds. The proposed budget does not include the $619.7 million bond measure included on the May 15 ballot. If the bond measure is approved by voters, the budget will be updated to reflect the additional capital construction funds. Bond measure dollars cannot be used for the general fund, including salaries, supplies and general operations.